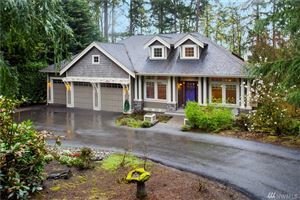 North Pacific Properties is a rapidly growing real estate company serving the Greater Puget Sound. We are constantly evolving year by year, utilizing the most advanced technology and tools to help guarantee financial success for both its Brokers and clients. NORTH PACIFIC PROPERTIES specializes in Seattle and surrounding King County, Kitsap County and Snohomish County area residential real estate. We have put every tool we can think of right at your fingertips to help make your home buying or selling experience easier & faster. Get started by using one of our search tools or by contacting one of our agents today.